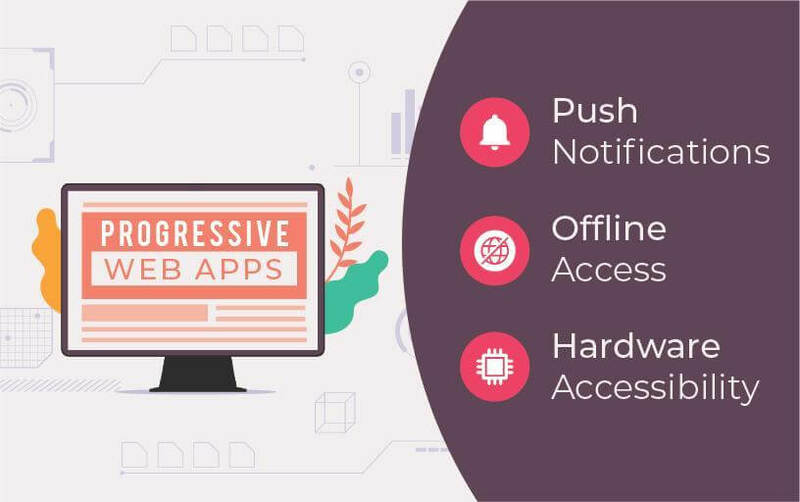 Perhaps one of the most talked about technology shift in the digital world today – Progressive Web App (PWA) – has gained unmatched mileage in the IT circles around the world. PWA has made it possible to have mobile apps on a web browser. In short, you get a rich mobile experience without actually downloading an app from a store. Why have PWAs gained popularity? The prime reason for their popularity is the fact that they promote a mobile-first approach. In an era where we prefer to have an app for everything, web development is not far behind and has evolved to a great extent. Single page applications and responsive websites are two concepts that have been used extensively. 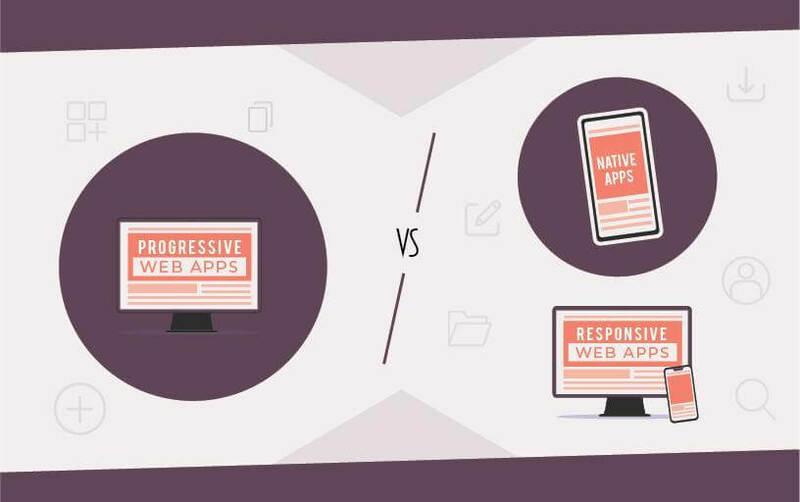 Responsive web design, cross-platform applications, and progressive web apps are on the top of developers’ priority list these days. But, can PWA overcome these issues? Is it the right way to bridge the gap between mobile and web? 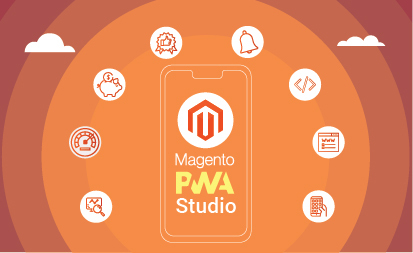 Yes, PWAs have the capability of bridging the gap between web and mobile as they deliver a native-like performance to the users on their web browser. You get to experience a mobile app through the web. The rise of Progressive Web Apps! Before there were PWAs, there were Responsive Web Apps (RWAs). While native apps provide an all-round experience to users, they require higher investment and more time to market successfully. Whereas, RWAs deliver an experience that is close to that of native apps, but requires several adjustments to ensure compatibility. After organizations invested in PWAs, they observed a significant rise in user-engagement and improvement in ROI. 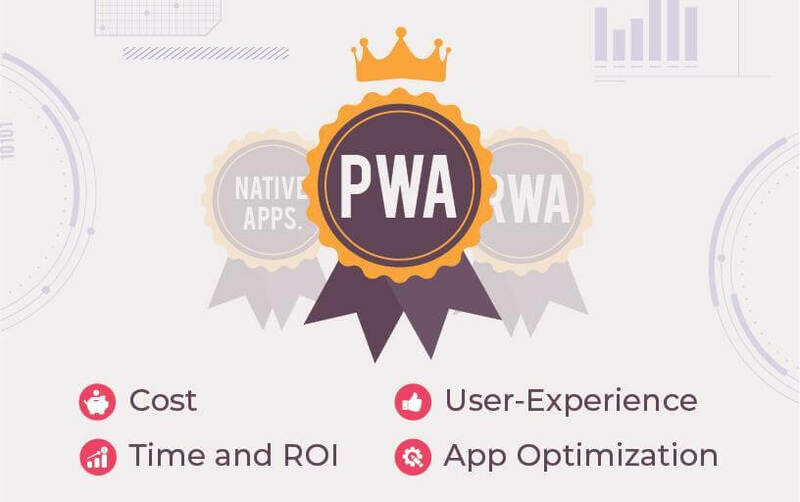 Before we reach any conclusion, let us take a look at how PWAs fare against native-apps and RWAs. PWAs runs an app on different browsers with behavior and interface identical to the native app. Whereas, native apps are built for a specific platform. You don’t need to download and install a PWA from any platforms like Android and iOS app stores and they can run without creating a separate code base. PWAs deliver superior user-experience thanks to modern web standards while native apps also deliver an unbeatable user-experience thanks to native hardware access. A relatively cheaper alternative to native apps, PWAs can run across various platforms using a single code. On the other hand, native apps need a higher budget to create a platform-specific code. You can run PWA directly in a browser by clicking “Add to Home Screen” prompt. Native apps need to be downloaded from app stores. PWAs are an advanced version of RWAs favoring a mobile-specific environment. Whereas, RWAs deliver a consistent user experience across different platforms. Both use a single code base, PWAs focus on the mobile-first environment while RWAs use it for both mobile and web platforms. PWAs offer “Add to Home Screen” and “Push Notifications” prompts while RWAs let apps adapt as per the screen size and varying resolutions. 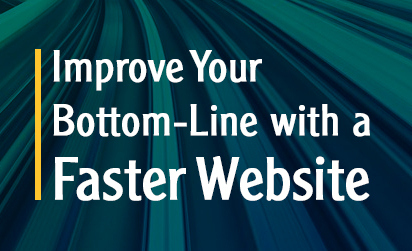 Modern browsers ensure rich user-experience while RWAs boast responsive designs. 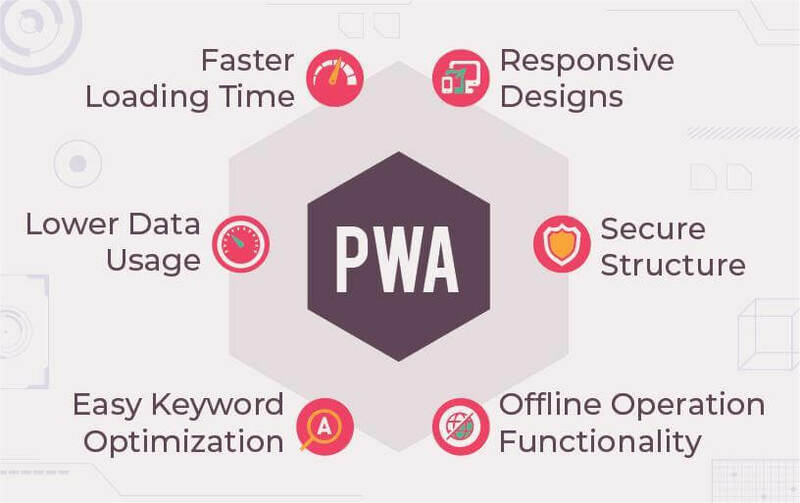 PWAs offer superior performance everywhere, while RWAs performance is based on different devices and platforms they are running on. Additionally, PWAs are a major draw when it comes to SEO, the top of the lot score 85% in SEO and they can help you establish a strong online presence. There is no denying the fact that an app requires regular engagement in order to become a success story. Also, once the app is downloaded, it is not easy to maintain a similar level of engagement on it. Sellers are constantly trying to get the attention of customers by using different strategies. These also include responsive web designs and native apps. However, a majority of users access apps via phones. You can leverage the power of PWAs and use their mobile-first strategy to provide users with an app-like experience and increase the conversion ratio. Improve ROI and increase conversion rates with your very own PWA! Grazitti Interactive is a leading name in the field of progressive app development. Our experts can deliver robust and scalable apps that are suited for businesses of all sizes. To know more, email us at info@grazitti.com or visit our website.